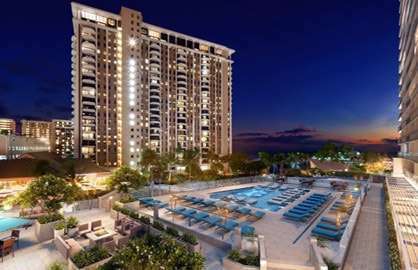 This incredible condo is on one of the best available with breath taking full unobstructed ocean and sunset views. 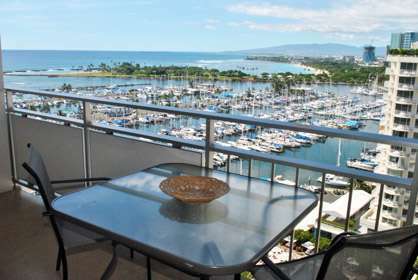 Sit on your private 120sf lanai with drink in hand and enjoy the best ocean sunsets in the world. 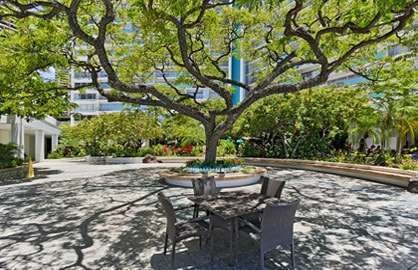 Completely remodeled to high standards, this luxury unit has everything the travelling businessman, executives or couples would need. High speed internet, flat screen TV, dvd, full kitchen with stainless steel appliances, granite bathroom and a comfortable living room area for relaxing. Computer writing desk allows a great work space to do your work while glancing across the ocean. 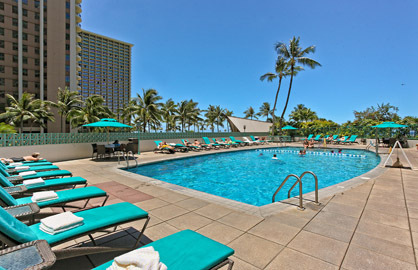 The lanai has great comfortable furniture that you can relax and watch the the most beautiful ocean in the world. 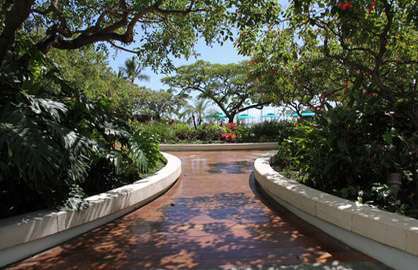 Ilikai 1629 - We enjoyed our stay at the Ilikai very much. It was everything we had hoped for. Since there wasn't anyone booked into our room the day following our departure, we were gracially extended a late checkout time which made our last day very peaceful and non stressful !! The deck was awesome, large and clean, with an umbrella and extra deck chairs. We definitely will be back. Mahalo again. 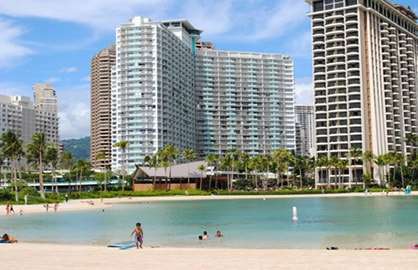 Ilikai 1629 - Had an amazing stay in Condo 1629. Great views, clean and very comfy bed. 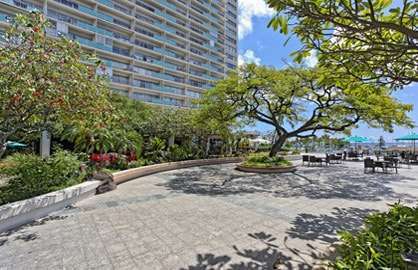 Very spacious with a great size lanai to watch the world go by. 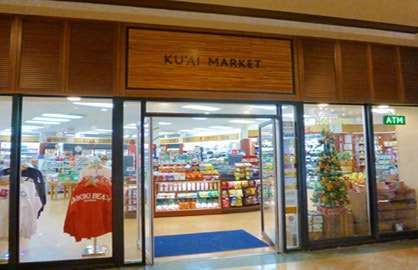 Everything you need within walking distance. 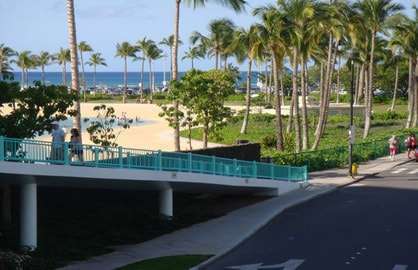 Beautiful beaches, shopping, restaurants, bars and a bus stop right outside. Excellent value for money. Am definitely coming back and would stay in this condo again in a heartbeat. We had friends staying in 8 other condos throughout the hotel and the rooms are the same size but different furnishings and views. Ours was the best one in my opinion on this side. 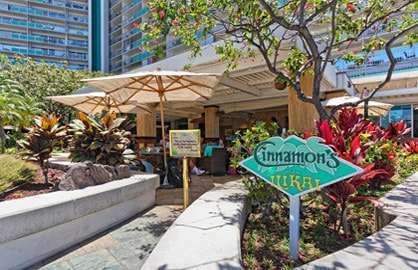 Ilikai 1629 - I loved my stay at the Iliaki! I felt very safe, it was very quiet - never once heard the unit next door. Everyone who worked there was very pleasant and the location was great. 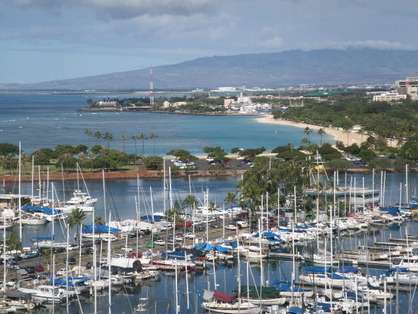 It was nice to have a large lanai and look out over the marina and ocean. We walked to everything - restaurants, shopping, the zoo! 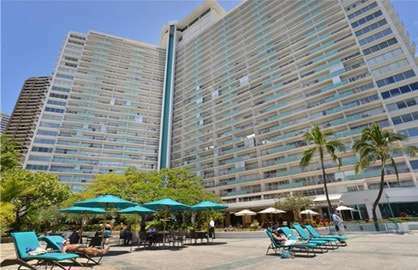 The Hilton next door had a large beach and great restaurants. The yellow food truck out by the ocean has wonderful coconut shrimp lunch! Loved drinks at Happy's and going out on the Mai Tai catamaran a couple times. The Hilton's catamaran was great too - snorkeling with the sea turtles! I will definitely stay here again - only request is more towels! We left the owner a beach chair and umbrella (now they have 2 beach chairs for guests to use). We loved the atmosphere of a smaller place even though it looks massive, it was never crowded and we never had to wait long for an elevator. Thoroughly enjoyed a great mid winter break at Ilikai. 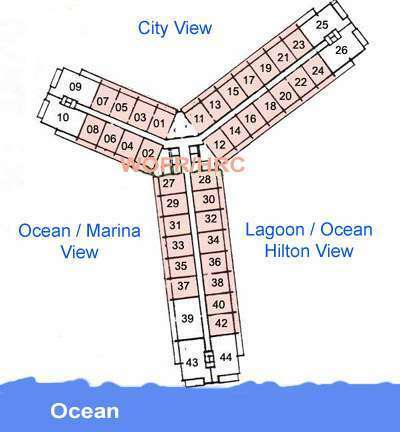 Apartment 1629 was ideal with a magnificent view of the harbour and ocean. We truly enjoyed sitting on the balcony eating breakfast taking in the breathtaking view. The apartment had everything we could hope for and spacious enough for our needs. 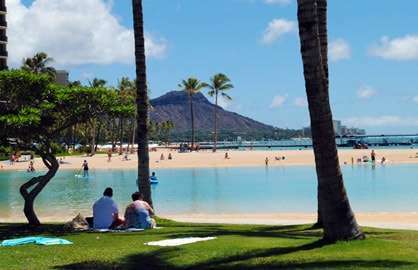 Ilikai is ideally located for a short walk to Ala Moana and only a short bus ride back in to the hustle and bustle of Waikiki. 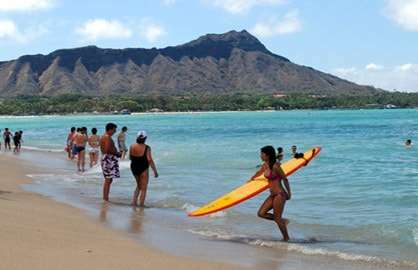 Would love to go back with my children and enjoy Ilikai once more. Will be recommending it to all family and friends. Can't wait to go back and would definitely stay there again. 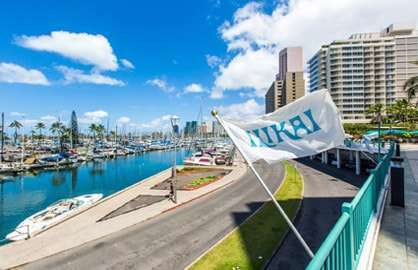 Ilikai 1629 - Fabulous location overlooking the marina and ocean, sun in the afternoon with great sunsets. Trolley and bus stops right outside. No daily intrusion of servicing. Unit was clean and well presented. Pin code entry so no hassle of using or losing a card. Wifi was good. No noise from other units. Pool was well maintained and staff very friendly; lane swimming 7-8.30 am for those wanting a decent workout. 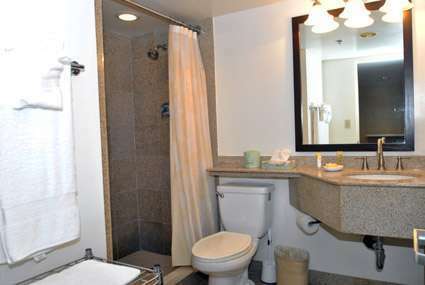 I am glad to book this room! 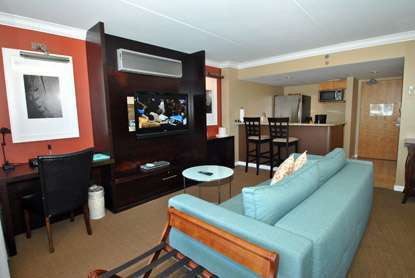 (Ilikai 1629) It's updated and the king size bed was very comfortable. The room was well cleaned. The view from balcony was nice too. I will book this again if I come back. 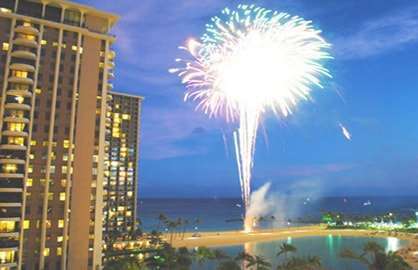 My partner and I had a wonderful three weeks during July/August last year in Ilikai condo #1629. We had stayed in the Ilikai before but this was the first time we had an ocean/marina and sunset view - absolutely fantastic! We only found out about your company last year and now would not use any other. Thank you for the note. 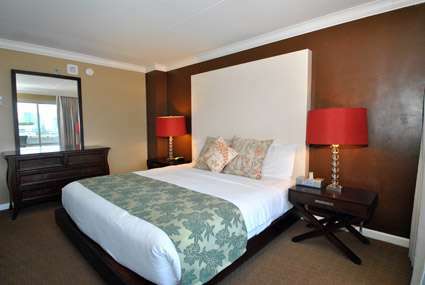 We were completely happy with our room, Ilikai 1629. 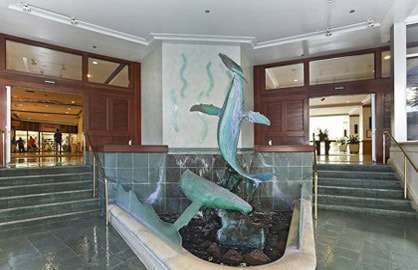 It was clean, remodeled, and spacious and had excellent views of the ocean & harbor. 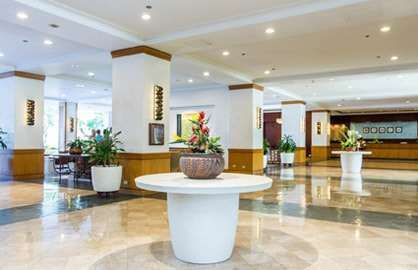 The location was excellent and very convenient to shops, restaurants, and transportation. 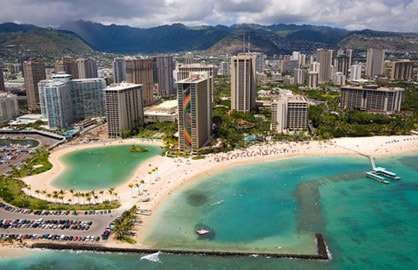 If we come to Oahu again we will be glad to stay with you again. 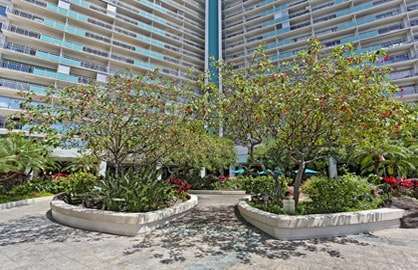 Ilikai 1629, I wanted to thank you for everything I loved the condos, my friends and family loved them. Those that stayed at near by hotels wished they would have stayed where we did once they got the hotel bill and for what little they got. The view was great! We are already talking about coming out in 5 years again, possibly even next year. 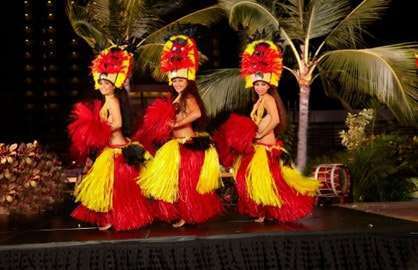 If anyone plans on going to Hawaii I will mention you guys. Hands down you are great! Thank you! We just returned to Calgary, Canada after two wonderful weeks at Illikai 1629. 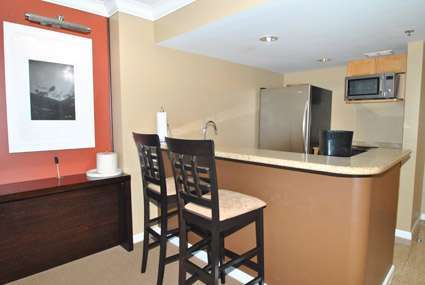 The location, building and the unit we rented was great and we can not say enough positive things about it. We usually look for and rate three categories, - the product, the service and the price. The Illikai comes in very positive in all three categories. We do not hesitate to highly recommend the Illikai.